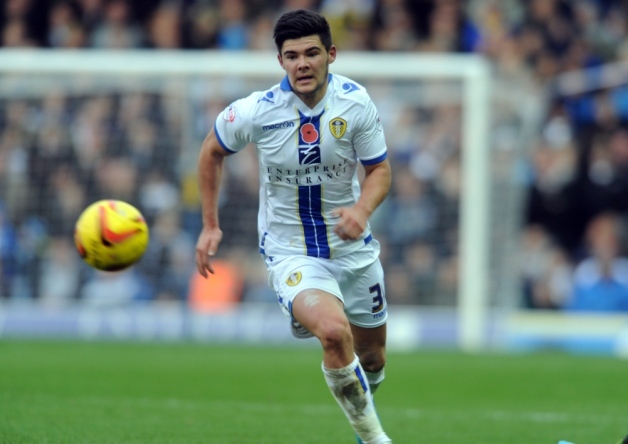 The news that young Alex Mowatt has signed a contract extension with Leeds United, only eight months or so after turning professional, is another massively positive sign that this is a club that is going places. Mowatt, 18, has seized his chance this season and has turned in a series of fine displays, nailing down for himself a regular first team spot well ahead of schedule. His is a classic example of the old saw “If you’re good enough, you’re old enough”, and Leeds have acted fast to tie the youngster to a deal that now extends until 2017. 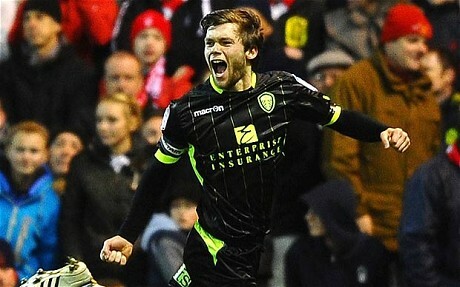 Mowatt himself is enthusiastic about his situation at Leeds: “I’m really pleased to have signed,” he said. “I’ve been at the club since I was six and this is where I want to play my football. This season has gone really, really well so far and I just want to keep working hard, keep improving, and play my part in helping Leeds United get where we want to be.” As it seems certain that there would be no shortage of interested parties, Premier League clubs among them, if Mowatt were to fancy a change of scene, it’s vastly encouraging for United and the club’s fans that such a hot prospect has no qualms about committing himself for the long term. Looks-wise, Mowatt reminds me more of Lyndon Simmonds, a young lad who shone brightly for a short while nearly thirty years ago, but who then faded away, moving on to Swansea and then Rochdale. Ormsby’s judgement commands respect though, and you can see what he means in terms of the similarities of paying style, based in both cases on a fabulous left foot. 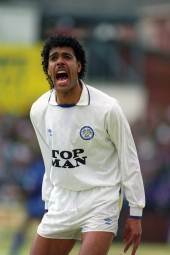 But Speed’s are big shoes to fill, and the lad will doubtless prefer to be recognised as the first Alex Mowatt, rather than the next Gary Speed. As comparisons go, though, it’s not a bad or an unflattering one, is it? Leeds United is a bit of a good news factory at the moment. These things are strictly relative, of course, and after some of the bad times we’ve had over the past decade or so, the mere absence of calamity and disaster (and Ken) are ample justification for dancing in the streets. 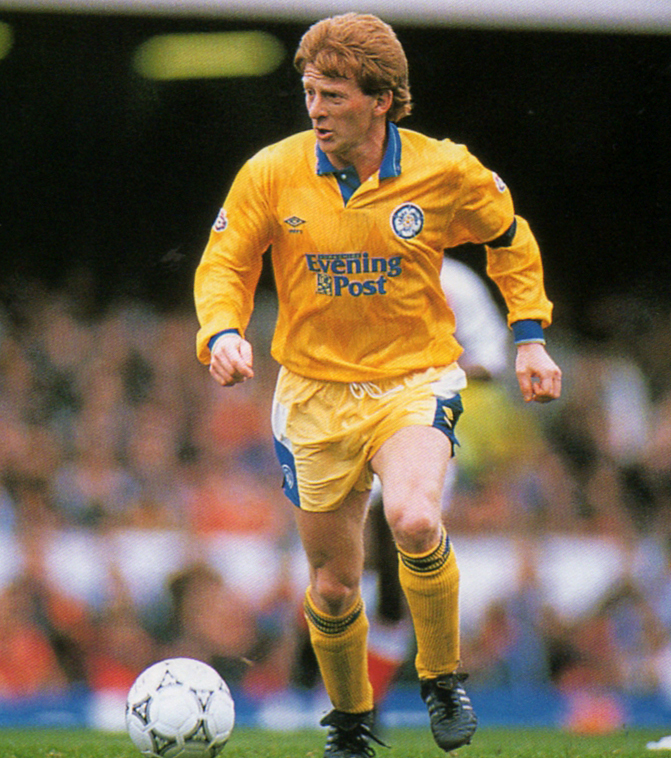 But it does rather feel as though better times are on their way back to Elland Road. The laughter and chat, audible behind Jason Pearce‘s post-match Radio Leeds interview after the Wigan victory, spoke of a good atmosphere around the squad and a bond between the players. These are essential ingredients for a successful squad, and it seems that manager Brian McDermott is wisely nurturing a feeling of unity and positivity in a tight-knit group of players. He’s been there and done it all before has Brian, and it would take a rich and foolish man to bet against him doing it again. With bright young stars like Byram, Dawson and Mowatt once again rolling off the Elland Road production-line, his task will be easier than if he were just to rely on the transfer market. But if that, too, can be exploited to United’s benefit in the January window, then the club might just really be going places – and sooner rather than later. A fairly routine win against Millwall wouldn’t normally be the stuff of reminiscence, but this was no ordinary match. 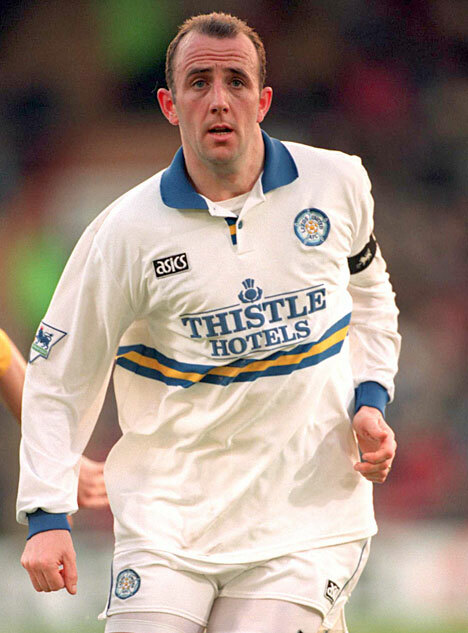 On this Saturday, we were at Elland Road to say “Goodbye” to Gary Speed, who many of us remembered as a bright new talent, nobbut a lad mind you, but promising plenty as he made his mark on United’s promotion charge in 1990. The memories he left us with from that point on are many, and they’ve been relived over and over in the two years since his untimely death. 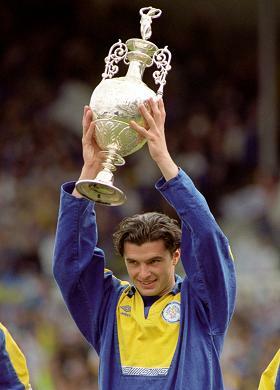 Enough, surely, has also been said about the circumstances surrounding the manner of Speedo’s departure – so here I’ll just remember how it was when the crowds gathered early by Billy’s statue, which was festooned with flowers, shirts, flags, toys, all manner of tributes to a great man taken far too soon. It was a spectacle alright, a reverential throng stood there around the statue, deep in thought, each still struggling to come to terms with the enormity of what had happened. The atmosphere was eerie and yet respectful, sad and yet full of memories and the hushed talk of happier times. The match that followed happened to be against Millwall, normally a lively encounter on and off the pitch when the Londoners bring anything like decent numbers. That doesn’t happen often these days, security concerns having led to a reduction in the away support due to the annoyances surrounding Police restrictions on how the stadium may be approached. But whatever the history between United and Millwall, it should be said that those fans who had travelled north conducted themselves impeccably, both during the pre-match on-field ceremony when the remaining three of that fabulous early nineties midfield quartet laid a wreath in memory of Speedo, and afterwards during a game which seemed like a meaningless appendage to the sad, real business of the day. For the record, Leeds won the game 2-0 with second-half goals from Rob Snodgrass – one special shot and one very good header. Good as the goals were, welcome though the three points undoubtedly felt on the day, I had forgotten the details of the game itself. The images that remain in my mind are those in the images that accompany this article, scenes I’ll never forget. Some things transcend mere sport and mere tribal rivalry. 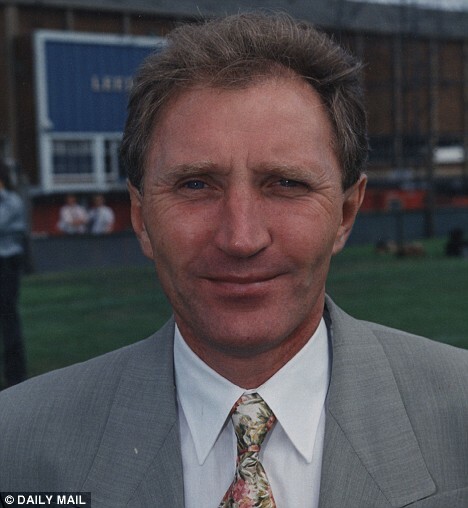 After all, the sudden shock of Speed’s death had left its mark on fans everywhere, not just at the clubs he had served with such distinction. Everywhere. You only had to look at the bewildering array of tributes around Billy’s statue to know that, Leeds, Newcastle, Everton and Bolton, naturally they were represented. Sheffield United and the proud national colours of Wales, too. 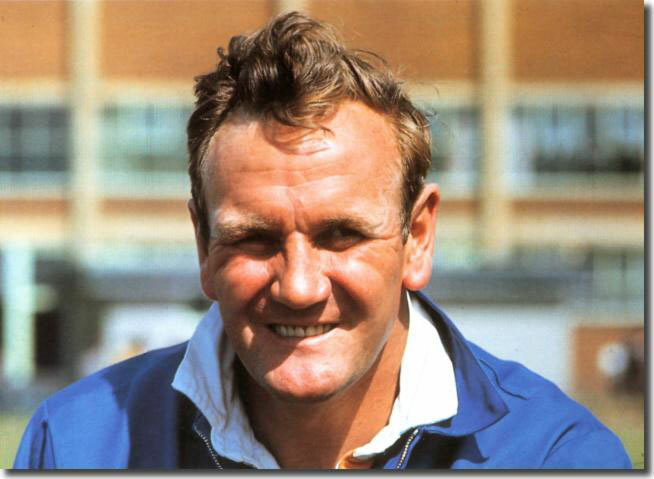 But also Man United, Liverpool, Chelsea, Sheffield Wednesday, Barnsley, Huddersfield – the list of old foes grew as you walked around the flower-strewn base of our late, great skipper’s statue. 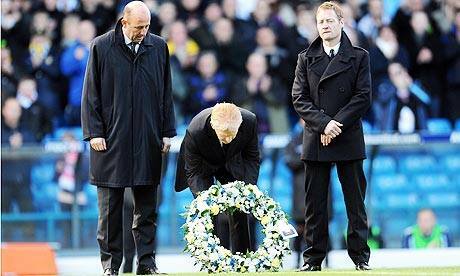 When you think about it; what a great addition that legendary figure of Billy Bremner has been to Elland Road, what a proud focus for everything that Leeds means to its fans – and significantly, what a natural place to gather when we have good news to celebrate or bad news to mourn. Billy is always there when he’s needed, frozen in time, arms raised in triumph as when he walked off the field at the Nou Camp in Barcelona, knowing that he was in the greatest club game of all, at long last. It’s an inspiring, iconic work of commemorative art, and it provides such an appropriate backdrop when, as two years ago today, we had a more recent hero to pay our respects to, and for whom we had gathered to say our last farewells. It’s a place that conjures up a feeling of immense togetherness and solidarity, of what it means to be Leeds, in glory and in tragedy. It’s a sacred place, like that. I’ll forget all about that game again, now that this piece is done. It was just another result, albeit one we’d normally savour, with fierce rivals beaten convincingly. But the atmosphere that day, the tangible tributes left by so many fans of so many other clubs, the dignity of the pre-match proceedings, the laudable and much-appreciated respect shown by the away fans – all of that will stay in the memory long after Snoddy’s two cracking goals have faded away. 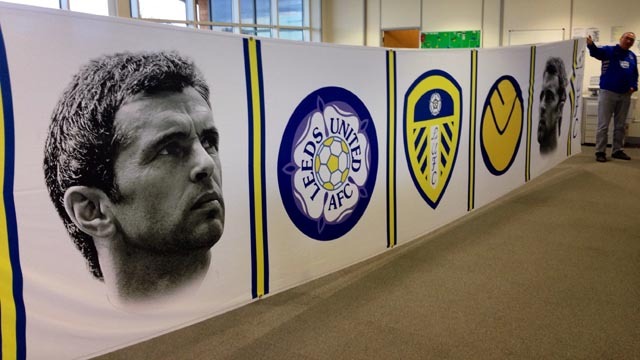 It was a sad but a special day, and surely Speedo could not have wished for a better farewell at what was his spiritual football home, the place that made him one of the Last Champions. It was tragic, awful, a needless waste the way Gary died. 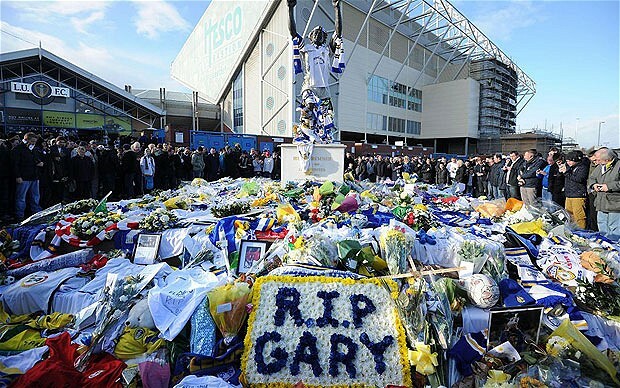 But when it came to saying goodbye to him, on this day two years back, Leeds United – and Millwall, and all the other clubs and fans – did it right. 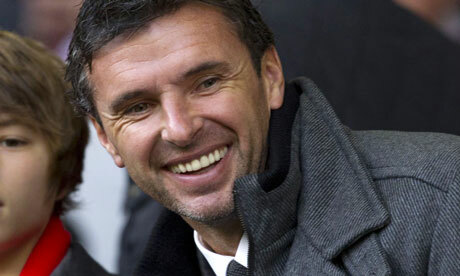 RIP Gary Speed – never forgotten.